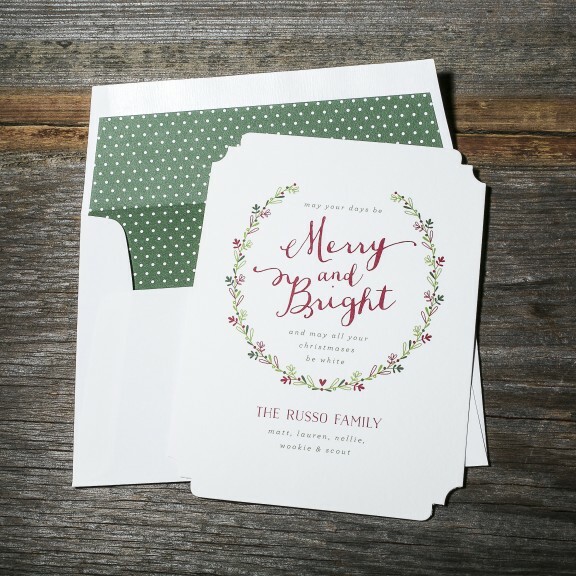 Now through December 12th, Bella Figura is offering free digital envelope addressing and complimentary rush service on all custom holiday orders. Rush service includes 2 day faster design and 5 day faster printing. There is a wide variety of designs and styles to choose from! 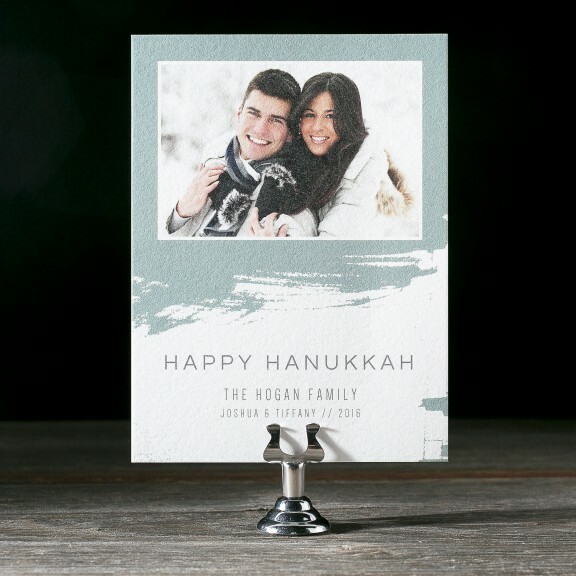 Customize these designs and make them truly unique to you and your family. Don’t wait until it’s too late! 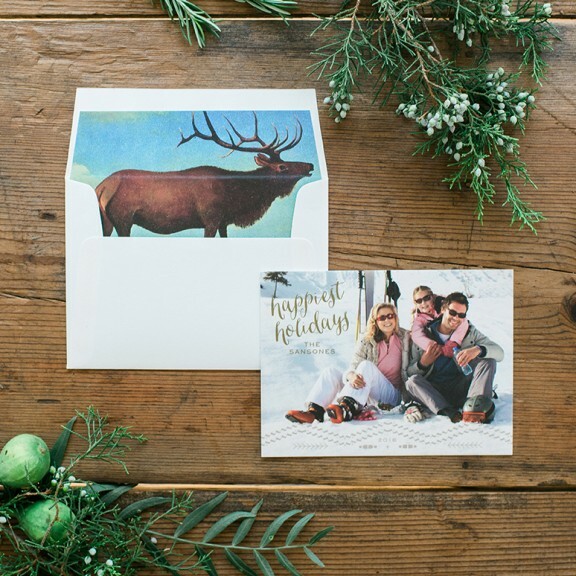 Get a jump start on your holiday card orders now to save time and money! 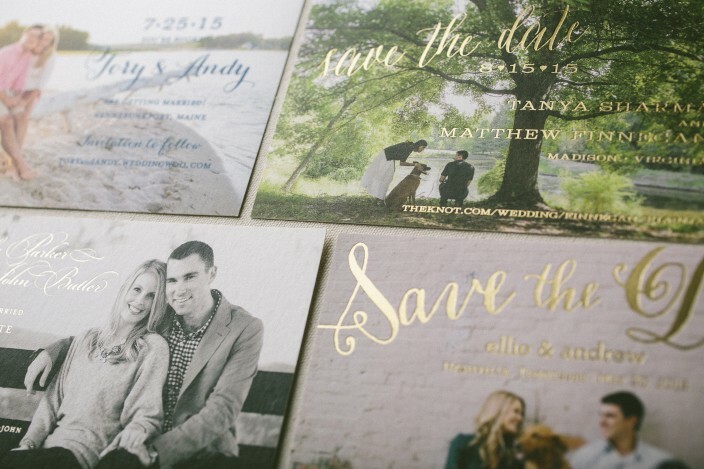 If you’re recently engaged and have set your wedding date, the next step is to start designing your save the dates! Save the dates are typically sent 6-8 months before your big day and are a great way to showcase engagement photos. 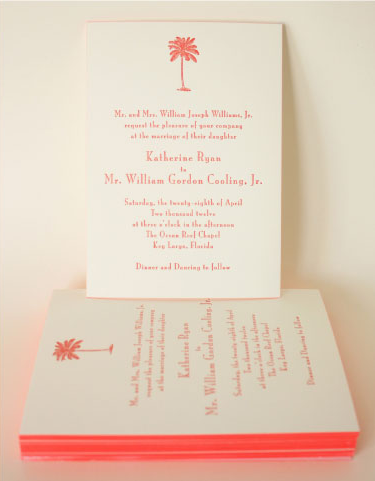 At Sweet Paper, we can work with you to design the perfect save the dates to help set the tone for your big day! No matter your style, we’re here to help bring your vision to life! Book an appointment online or give us a call to set up a complimentary consultation. B.T. Elements has debuted a new wedding album: Marlow Wedding. The Marlow Wedding Album features beautiful, romantic designs, bringing together the best of digital, letterpress and foil printing. 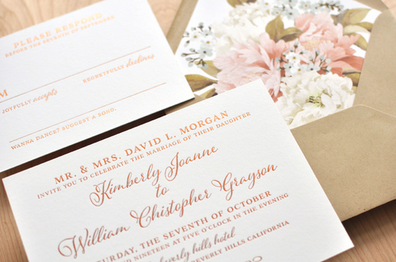 Elegant layouts, soft florals and foil accents achieve a romantic aesthetic. Want to see these designs in person? 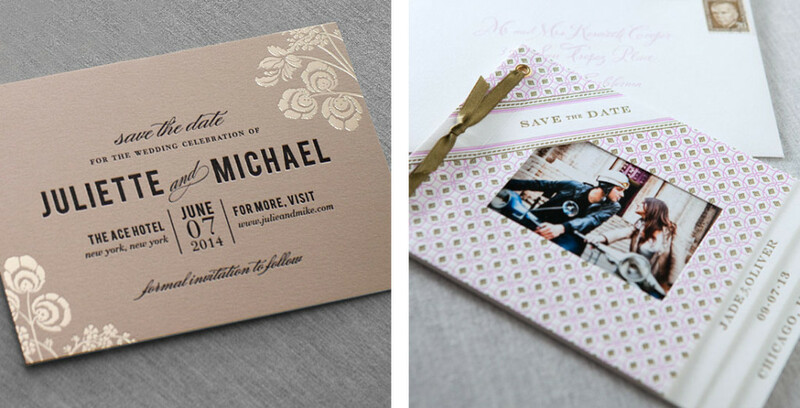 Book a complimentary wedding invitation consultation today! Look through this album and others while working with a member of our staff to customize an invitation that fits your personality and style of your big day! 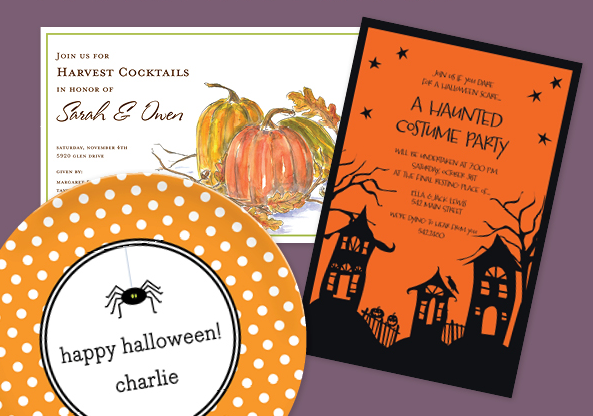 Celebrate Halloween and Fall with customized gifts and invitations! 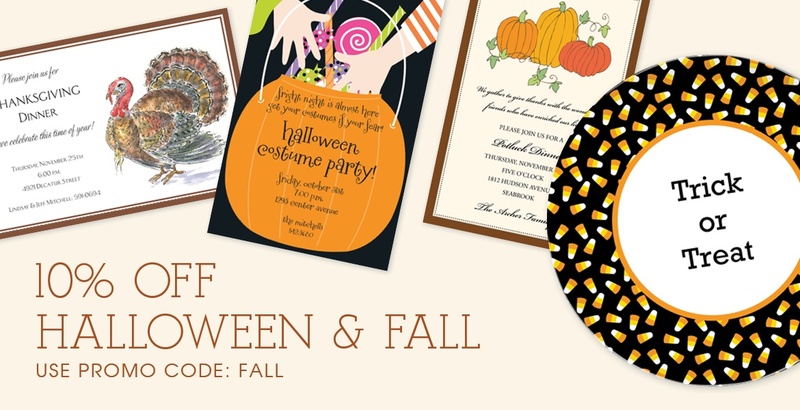 From now through October 23rd, save 10% on Halloween and Fall themed items with promo code FALL. Entertain in style! Shop online today and begin planning your festivities! 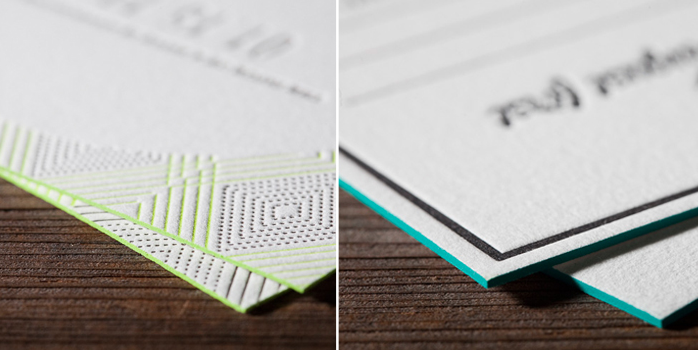 Edge painting is the perfect way to dress up an invitation, notecard, or business card. It has the greatest impact when used on thicker papers and in bright, bold colors. 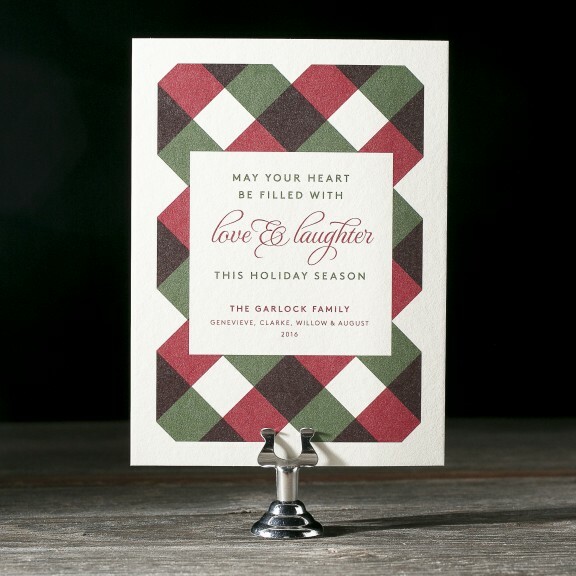 Use a color from the existing card or invitation design or utilize this opportunity to add a new accent. Come by our shop to see our current retail selection of edge painted products. Even better, customize unique, personal stationery or wedding invitations and leave a lasting impression on your viewers. Create something memorable with these special details. Here at Sweet Paper we have been soaking up the west coast’s warm weather, so we are dedicating today’s blog post to all things beachy! For all of you east coasters, hopefully this post encourages you to take a vacation and make your way over to the sunshine. From teal wedding invitations to the sunny surf art print, we truly have captured the San Diego sun here in the store! 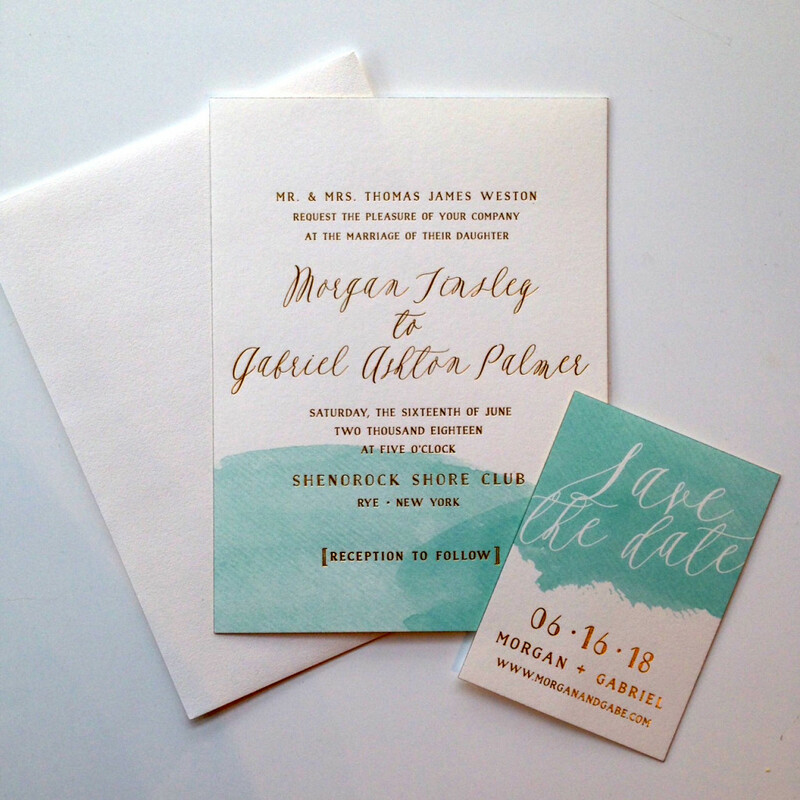 This invitation is perfect for an oceanside wedding with a subtle, beachy feel, these invitations feature gold matte foil stamping over a wave of digitally printed aquamarine ink. 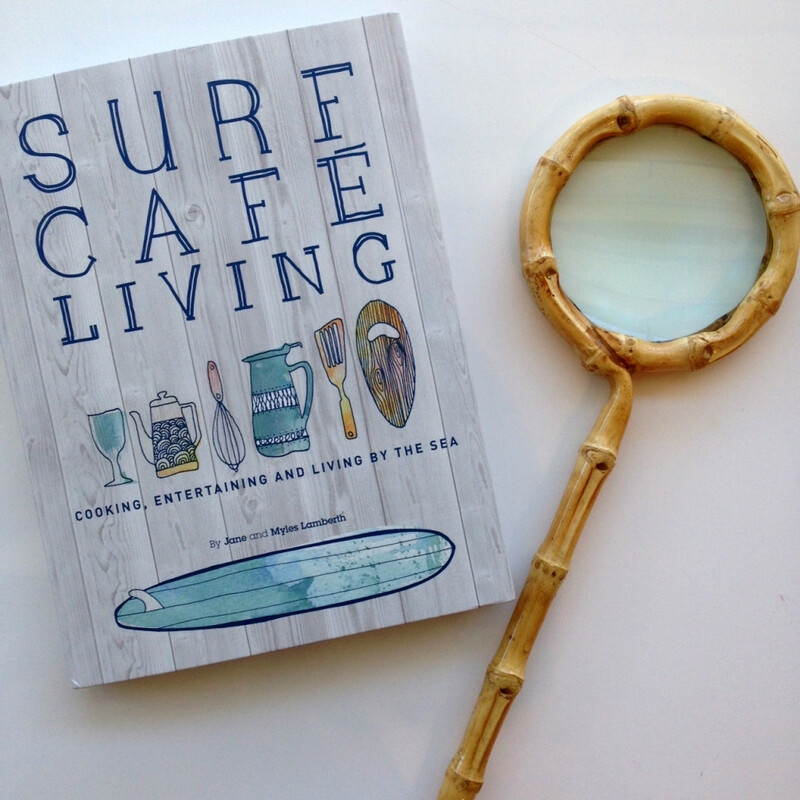 Get the Surf Cafe Living book and take a look at what life is like living by the sea. Forget the reading glasses, use this adorable bamboo magnifying glass to take your journey into life at the beach. 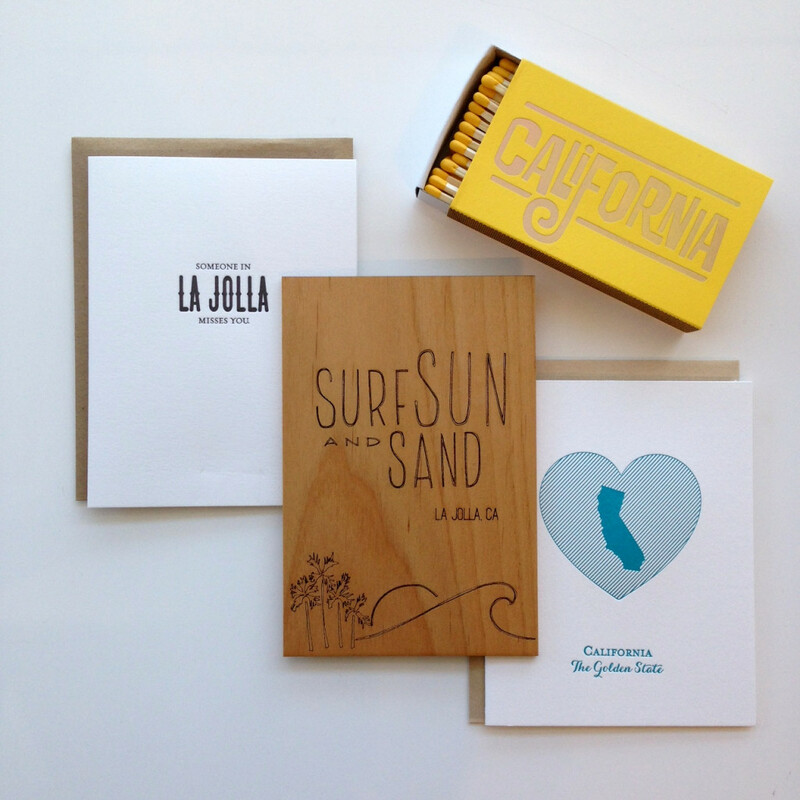 We are all stocked up on California cards and matches here at the store! 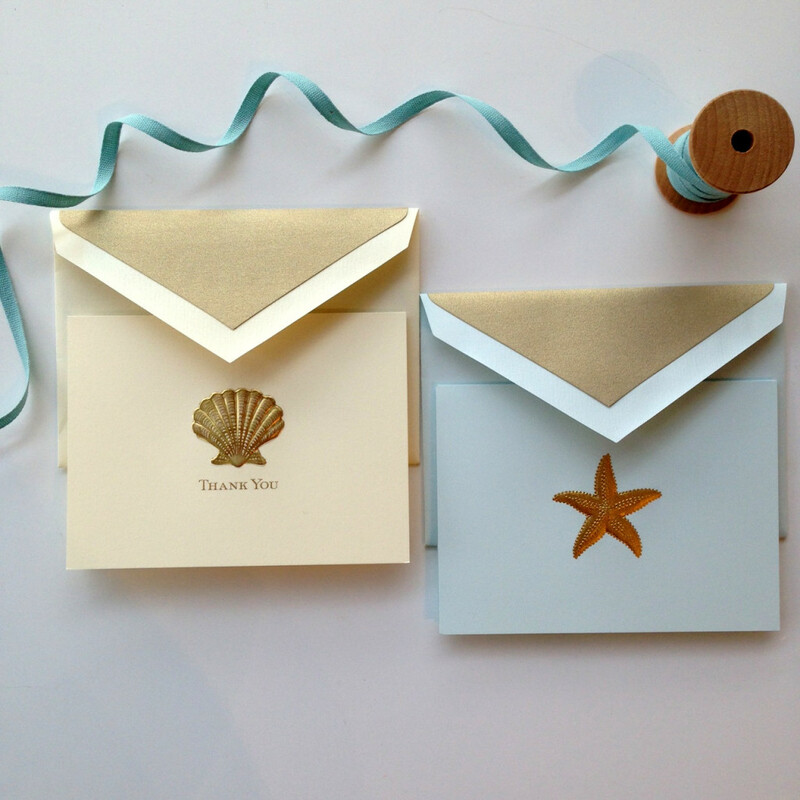 Seashell Engraved Thank You Card and Starfish Engraved Correspondence Card by Crane & Co. 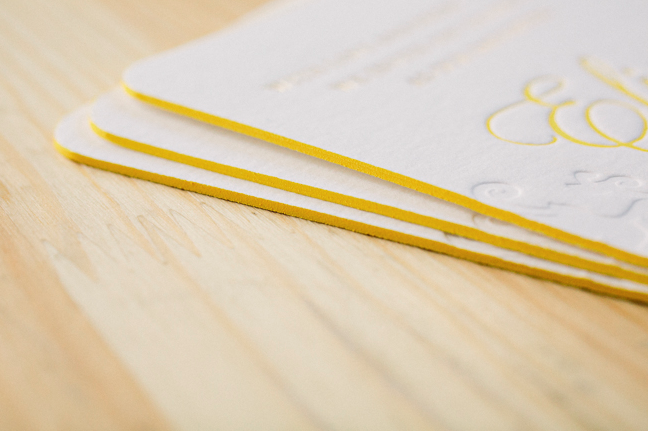 I am absolutely in love with the Crane & Co engraved shore stationery with gold envelope liners! Not everyone is as lucky as we are to be living right by the ocean. 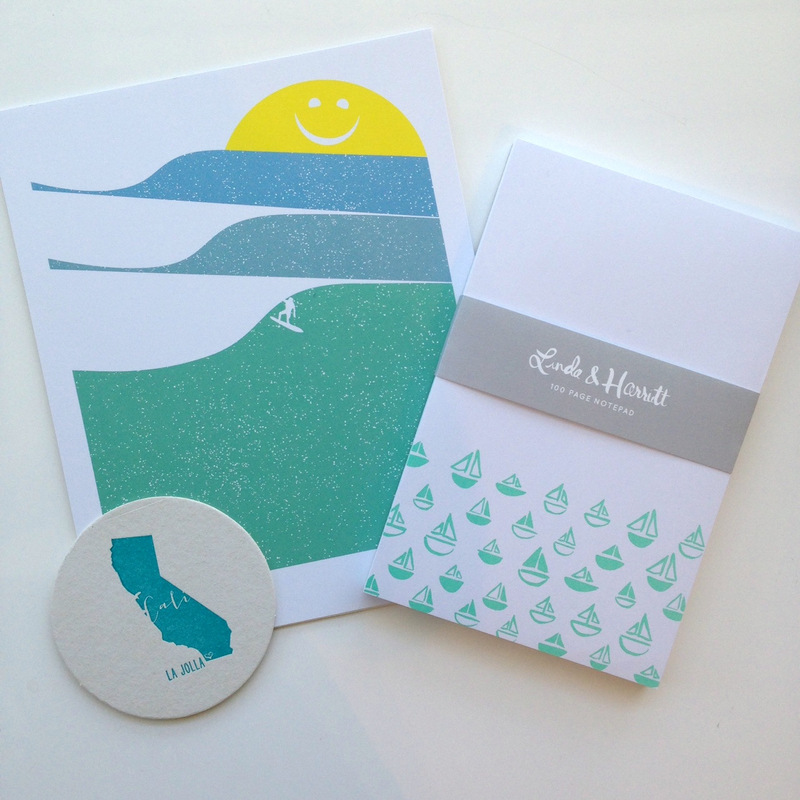 Send your loved ones beachy gifts like coasters, notepads, and art prints!